Delicious and healthy pancakes -american pancakes- for our breakfast, for our Sunday morning, you want it and need to be calm, sleepy, pleasant, sweet, energizing and enjoyable, with all our loved ones on the table. Accompanied -the Breakfast- with a bouquet of flowers and… with fresh fruit or vegetable juices, milk, coffee, tea or any beverage you prefer. 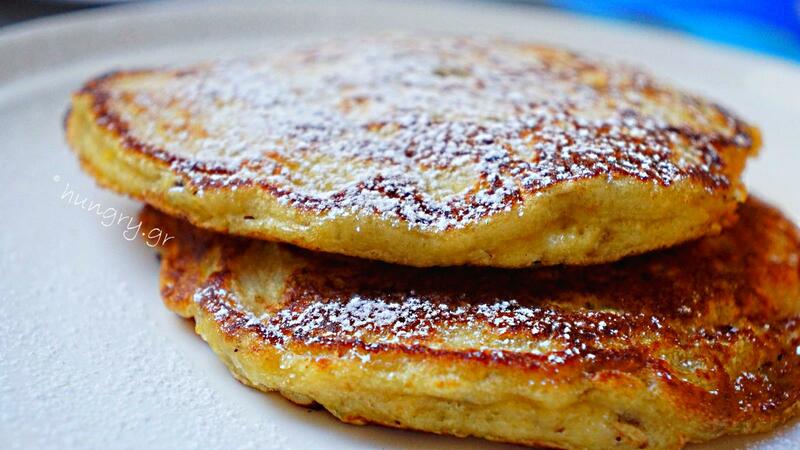 These pancakes are made in half a shake and enjoyed immediately. 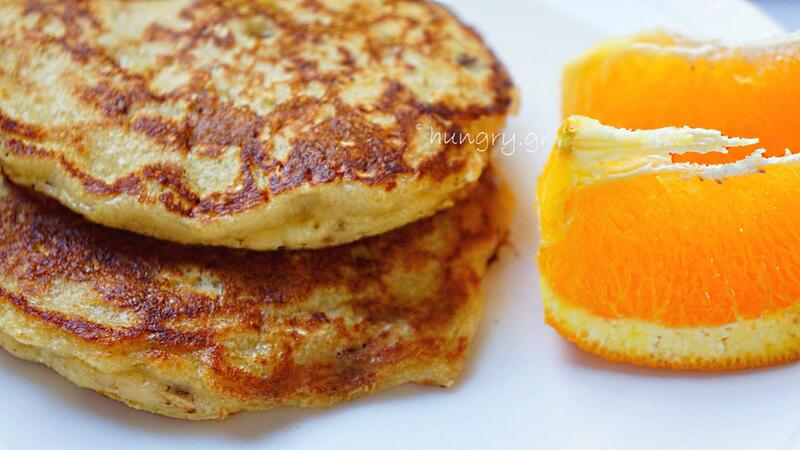 The presence of oat makes them fluffy, inflatables, delicious and orange gives them particular intensity in taste. 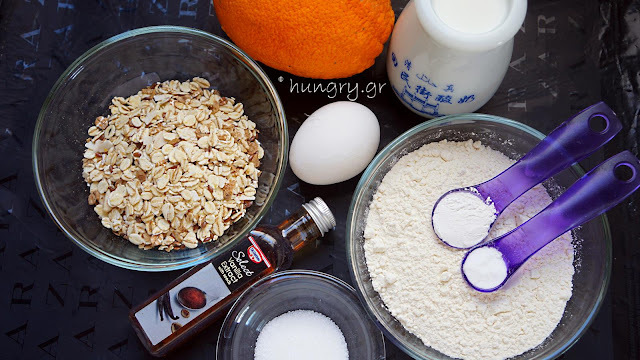 In a large bowl add the flour, oat flakes, sugar, salt and baking powder. Mix well. 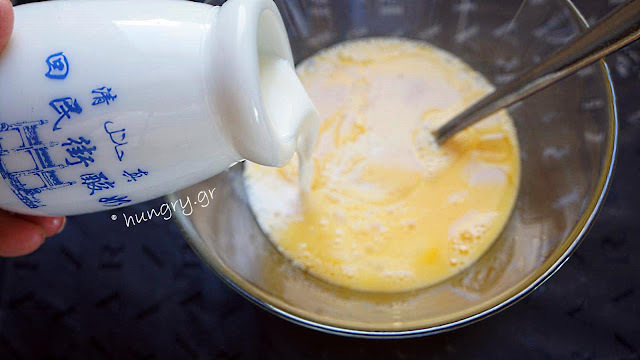 … and add the milk and 2 tablespoons oil. Pour the milk mixture into the flour mixture. 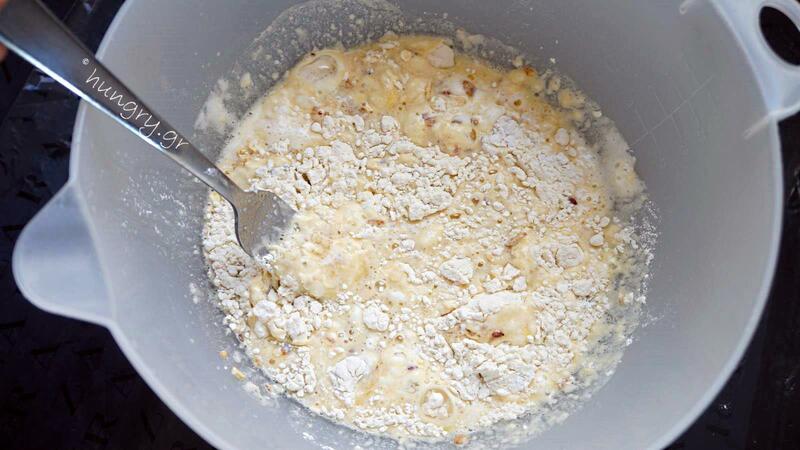 Stir slightly with a fork until wet the dry ingredients and join the two mixtures. Not over-mix. We have to have a thick porridge. 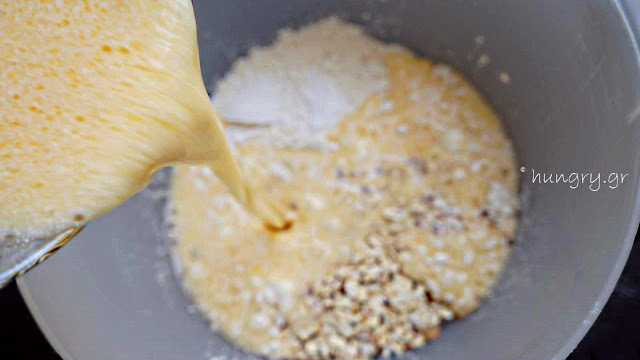 If necessary, dilute the mixture with one or two tablespoons of milk. 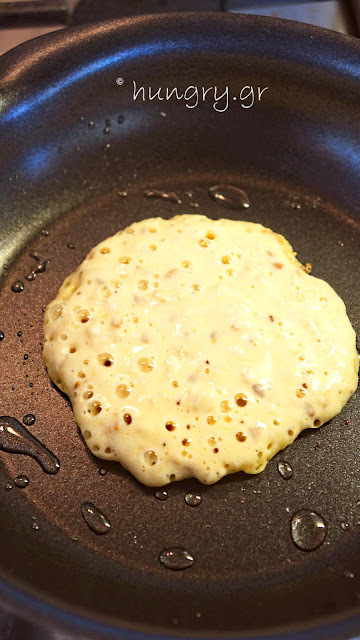 Grease lightly a small nonstick pan or a special form for the Pancakes and let it warm up well on medium-high heat. Check and adjust the tension on the first pancake. 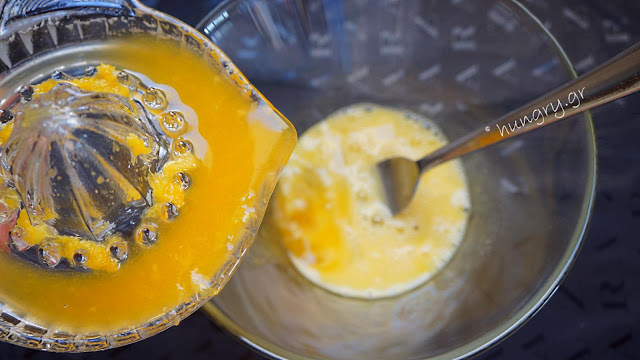 Add two or three tablespoons batter. When bubbles begin to dry on the pancake surface, you turn and on the other side to brown. 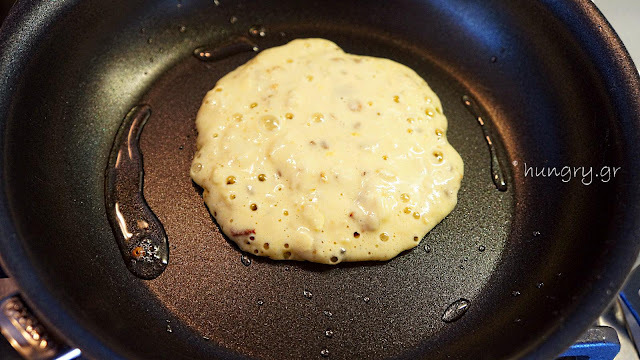 Add a little oil on each subsequent pancakes. Take them out onto absorbent paper and keep them warm. 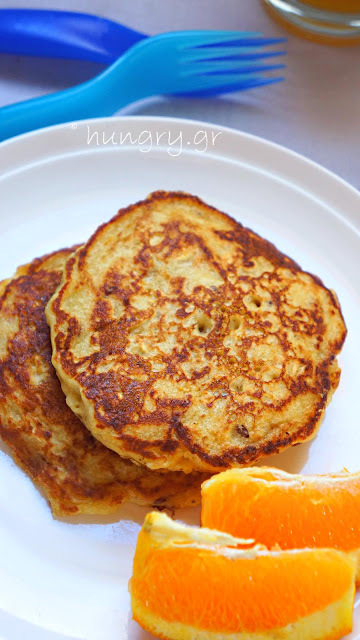 We enjoy sprinkling them with maple syrup, molasses, sweet preserves, honey or sugar icing. 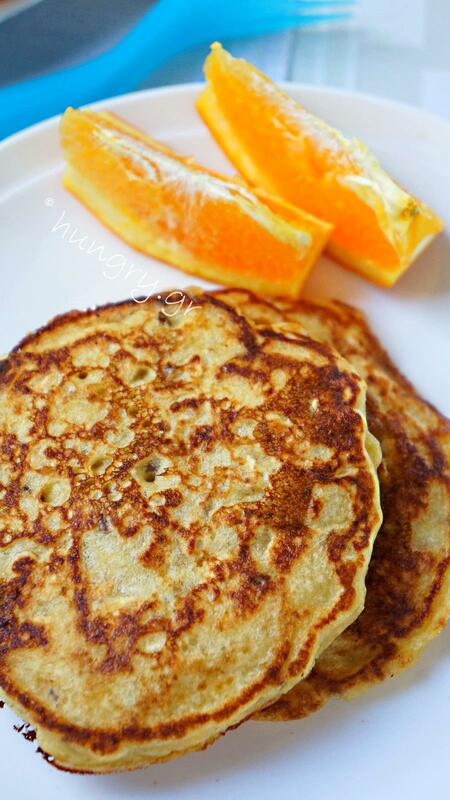 Pancakes, known to us all are delicious, easy to make and can be combined equally well with savory or sweet flavors. 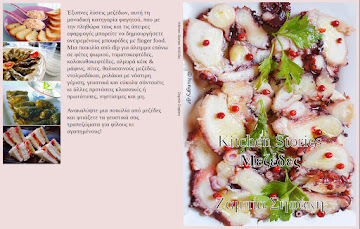 This American dish that has spread and loved in many countries, not only in our homes but also in hotels, where they welcome populous and diverse population. 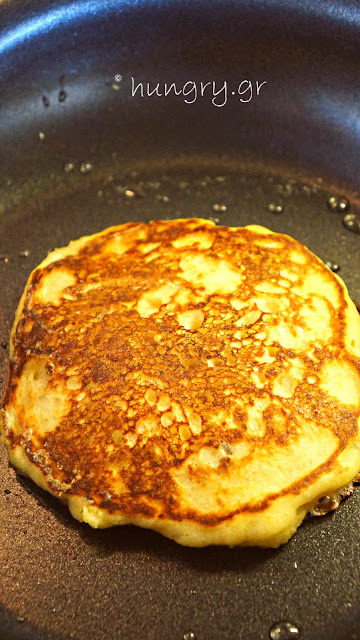 There is no hotel that respects himself on one side of the world to the other, which does not include in the breakfast of Pancakes! 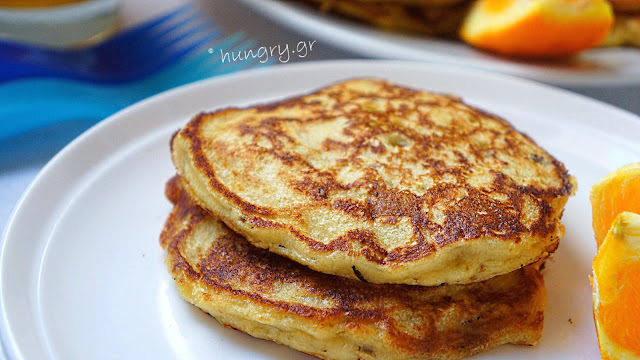 Today we enjoy them fluffy and warm, with strong orange flavors, with Greek ricotta and bathed with beautiful sweet kumquat. 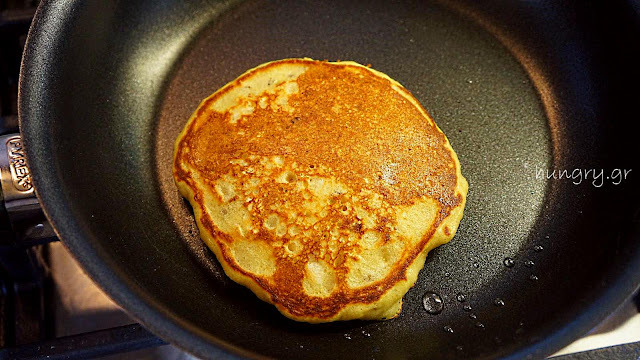 Pancakes are not simply with flour and water. 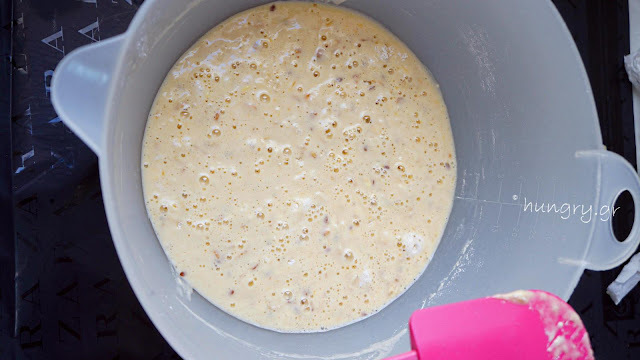 It is an enhanced, level dough dessert with requirements on the quality of ingredients and their preparation, without this, meaning that it is difficult to produce them. 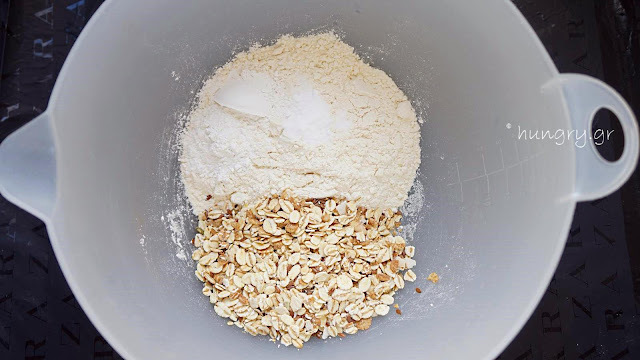 The rich and thick porridge with the addition of a quantity of maize flour, gives them, apart the earthy and very special flavor, beautiful color. The addition of yogurt makes them soft and inflatable and certainly the fruit -here you put bananas- enhances the tastiness as caramelized sweets during frying. Abundant honey flows in an amount corresponding to our desire. 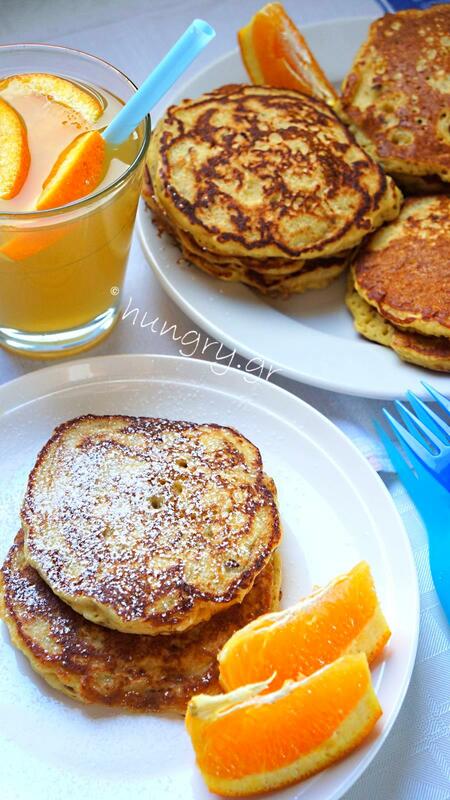 How sweet you want them to let us "build" our breakfast and our whole week. 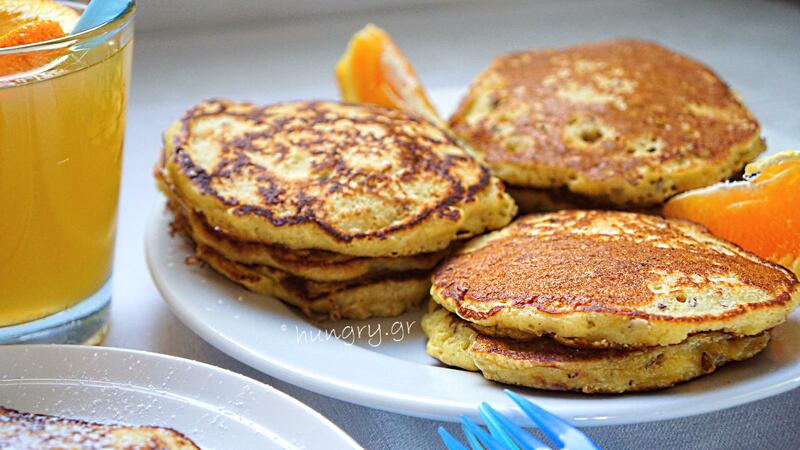 Pancakes with pumpkin, juicy, fragrant and always loved. They are very easily made, they are delicious and this is the best time to make (January), since pumpkins are easy to find in grocery stores. The apple compote will give an extra touch to taste. For a relaxing Sunday breakfast it is the most sweet delicacy, which can bring it. Inevitable accompaniment, the milk, coffee or tea.